Though the tummy tuck is a safe procedure, your choice of which Phoenix-area doctor to perform the surgery is still important. Every surgical procedure is serious, and you want only the best doctor operating on you. 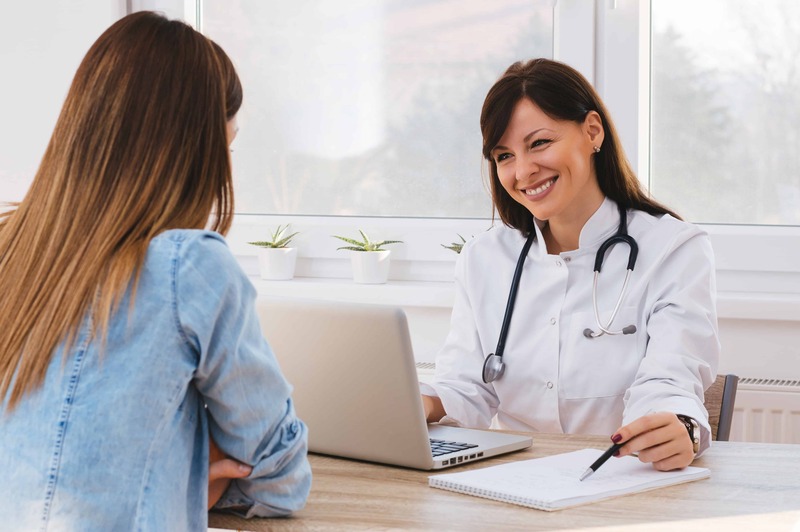 Further, the right doctor will not only be able to give you the flatter, tighter stomach you imagine but will also make sure your tummy tuck experience is as pleasant as possible. This decision can be a little intimidating, but you don’t need years of medical experience to make an informed choice. By keeping a few simple factors in mind you’ll be able to choose the doctor who is best equipped to perform your tummy tuck. We’re confident that these factors will lead you to choose Gawley Plastic Surgery, the experienced surgeons, and caring staff for your tummy tuck. Your surgeon will be happy to answer any tummy tuck questions that come up during your process. The first thing you should always look for in a tummy tuck surgeon experience. You don’t want someone fresh out of medical school with only a few procedures under his or her belt to perform your tummy tuck. Experience is not just a number on a resume. It’s hundreds of tummy tuck procedures and all of the knowledge that comes along with them. Ask the prospective surgeon how many tummy tucks they have performed. Ask if anything has ever gone wrong during a procedure and how they handled the unexpected. Our surgeons have performed countless tummy tucks and know the procedure in and out. They are recognized by their peers as some of Arizona’s finest plastic surgeons. They will answer all your questions and tell you whether or not you’re a viable tummy tuck candidate. One thing many patients don’t know is that a doctor doesn’t need to be licensed in plastic surgery to perform cosmetic procedures. Indeed, all a doctor needs is a medical degree and a medical license from the state of Arizona. You don’t want a doctor who only dabbles in plastic surgery. For your tummy tuck, look for a board-certified plastic surgeon. Board certification is not just a piece of paper doctors can frame in their office. A board certified plastic surgeon has completed residencies in both plastic surgery and general surgery. He has also passed rigorous exams and stays up to date on the newest technologies and techniques. Both of our surgeons are board certified by the American Board of Plastic Surgery. They understands how important it is to keep current on all the latest developments. That means a better, smoother tummy tuck experience for you. Finally, you can learn a lot from the experience of a doctor’s previous patients. Ask your friends who have undergone tummy tucks about their doctor. A recommendation from someone you trust can be meaningful and it’s an excellent way of gaining some insight into how the doctor’s office operates. Look for testimonials from past patients. Also, ask about tummy tuck galleries that provide before and after photos. These will give you a crucial look at how some of the doctor’s previous tummy tucks turned out. If you’re a Phoenix, Arizona patient considering a tummy tuck, please contact Gawley Plastic Surgery today to arrange a consultation.